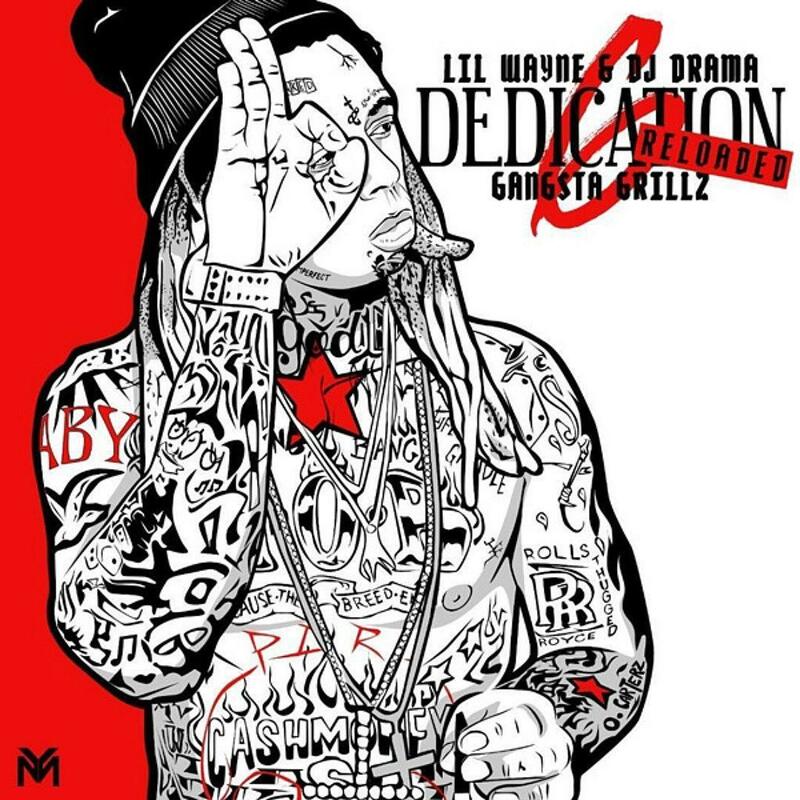 A little over a month a go, Lil Wayne dropped off his latest mixtape Dedication 6. For fans of Lil Wayne, it was another project added to his series that continues to prove that he's one of the GOAT's in the game. However, there were a handful of features that many expected to land on the project. Later that week, Lil Wayne announced a second part of the tape with Dedication 6: Reloaded but he didn't mention a release date. After dropping three songs off the project, with two of them dropping this past week, Lil Wayne releases Dedication 6: Reloaded. Lil Wayne returns with another DJ Drama hosted mixtape. With another twenty songs for the fans, Lil Wayne recruits some of his oldest collaborators for the project as well as some new ones. Weezy comes through with Drake, Juelz Santana, Gudda Gudda, Lil Twist, Rich The Kid, Marley G and more while tackling some of the hottest beats. He's already dropped off his freestyle over "Family Feud" with Drake earlier this month as well as his take on 2Pac's "Bloody Mary" with Juelz Santana and the Kendrick Lamar co-signed "Big Bad Wolf." Take in the new Weezy project and sound off in the comments on how you feel.